The former foreign minister of Pakistan, Khurshid Kasuri, after releasing his book in Mumbai, said on Tuesday the famous film actor had gone two times to Pakistan on a secret mission. Gandhi had begun an indefinite hunger strike for the outstanding amount to be paid to Pakistan by India, which nobody know about this campaign in Pakistan. Later I went to the Jinnah’s house and looking its plight I was disheartened. It could have been declared the trade and commercial embassy to Pakistan. 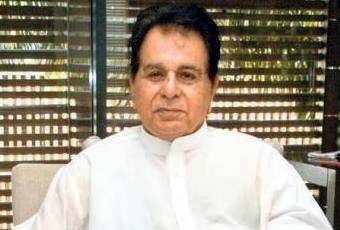 Mr Kasuri told about his meeting with Dilip Kumar on last day of his journey, “ Saira Banu wife of Dilip Sahab told, 'he had visited Pakistan by special plane twice by the Government of India for the secret mission.'"